TAIR CHU provides diversified plastic cutlery that is manufactured from Taiwan for takeaway food. 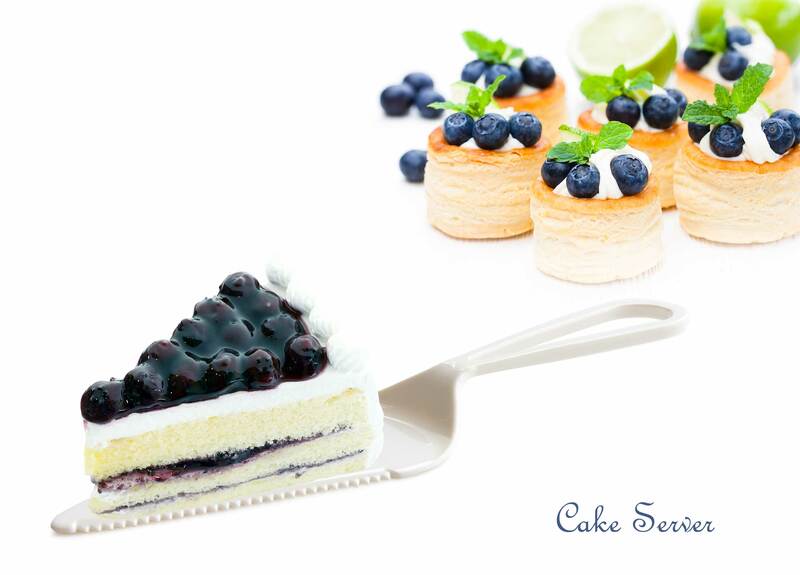 You can find our cutlery in bakery, ice cream shops, public events or wedding banquet. 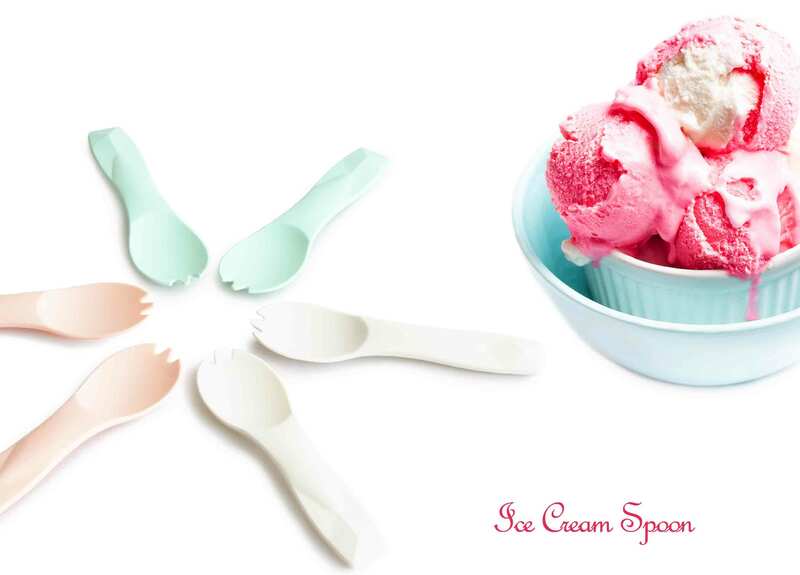 We provide color plastic cutlery to make the food and package perfect, like heart shaped spoon, French cake fork, PLA ice cream spoon, color cake server, cloud cake paper plate, paper straw. We provide design plastic cutlery that will become a plus for the meals. TAIR CHU provides consumers safe cutlery with ISO22000, HACCP, and NSF audit and will be one of the most reliable selections for your business.